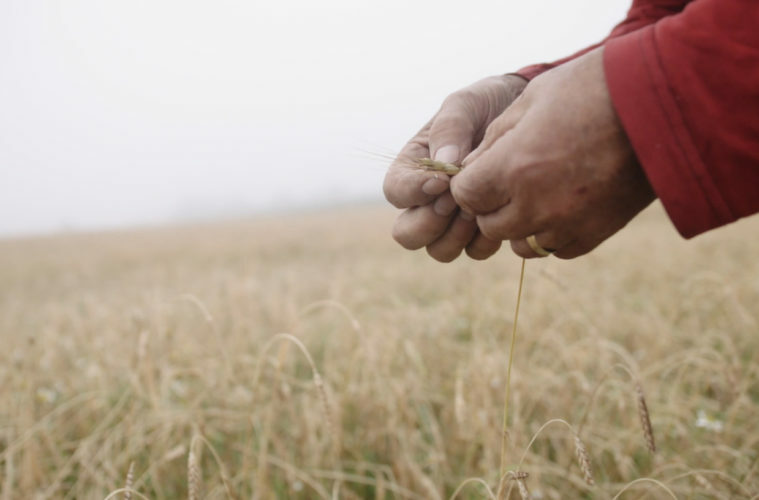 In Our Hands is a documentary that explores the quiet revolution transforming the way our food is produced and distributed, a global movement to take back control of the food system. This one hour documentary tells the stories of farmers and journeys across the fields of Britain, past orchards of forgotten fruit and through fields of ancient grains. The screening will be followed by a Q&A session and panel discussion, with representatives from Trevelyan Farm and Helston Transition Group.